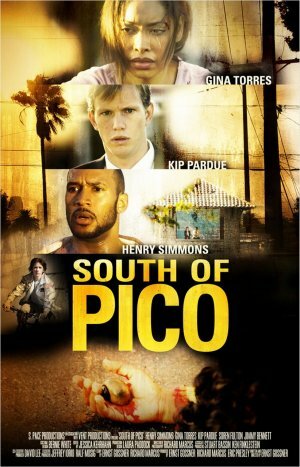 In present-day Los Angeles, a chauffeur, a waitress, a doctor and a young boy each deal with life’s daily challenges. They find themselves at the scene of an accident the moment it happens. This becomes a defining moment in their lives.